Hiscox are experts at insuring homes like yours. Those who value insurance as much as the value of their home often need a little more safeguarding – after all, peace of mind is priceless. RICS professionals benefit from a 12.5% saving on standard Hiscox rates for the entire life of their policy. To help make sure you're never underinsured, their home insurance provides unlimited cover. This means that whatever the value of your loss, you can be confident you're covered. You only need to list any items, pairs, or sets worth £15,000 or more and give them a total value for any jewellery, art and collections. For certain claims, such as tracing and repairing a leak, there's a maximum amount they'd pay. However, the cover they provide is still higher than most other home insurance policies. 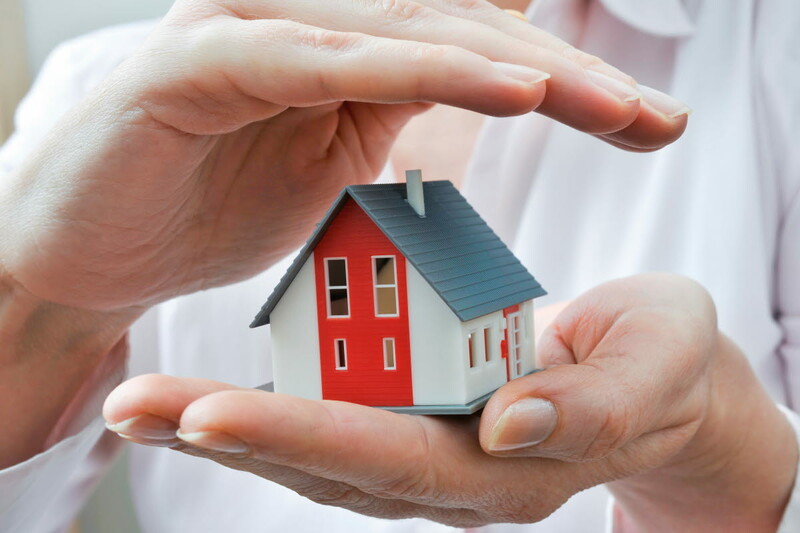 Unlimited Home Insurance cover – be confident your home and contents are covered. Individual items or sets up to £15,000 are covered as standard – you don't need to list them or buy separate cover. Tailored, high-value jewellery and watch cover as part of your policy, no need for separate cover. 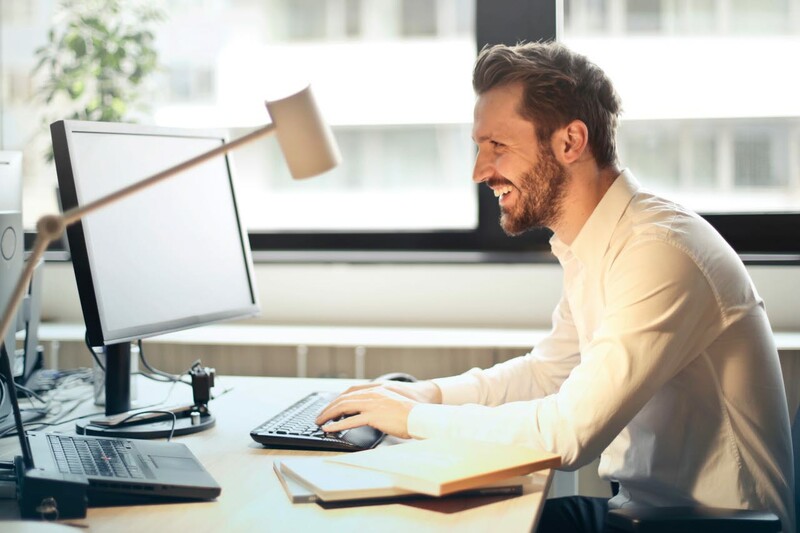 Dedicated claims handler assigned to all claims as standard. Optional cover for renovations and extensions work over £75,000. Plus you can now add a second home to the same policy. Renovations and extension projects up to £75,000 are covered as standard, there’s no need to purchase additional cover. Accidental damage for your buildings and content included as standard. Accidental loss is covered as standard, your possessions are covered away from the home for up to 60 days at a time. You could save with an up to 25% no claims discount when you switch to Hiscox. Nine out of ten customers are very satisfied with the claims experience at Hiscox. See what Hiscox customers have to say about their award-winning insurance products. 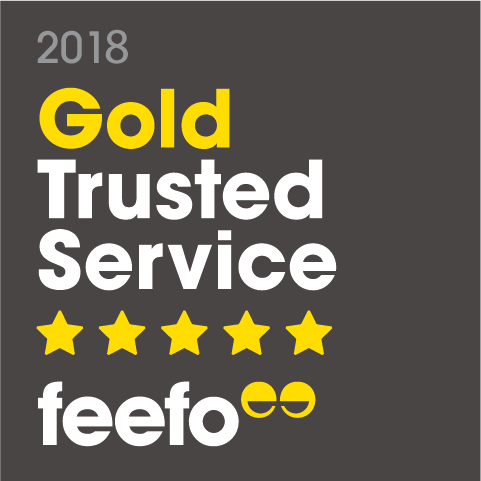 Hiscox was awarded the 2018 Consumer Intelligence award for claims satisfaction, as voted for by householders. 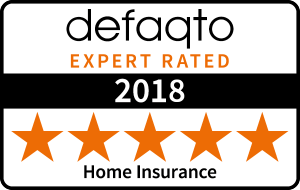 For the past 11 years, Defaqto has awarded Hiscox Home Insurance five stars. Carrying out a renovation or extension on your home? With some insurers, a renovation or extension on your home may reduce the protection of your current home insurance policy or invalidate it completely, leaving your biggest asset potentially uninsured. Hiscox Renovation and Extension Insurance provides cover for building works over £75,000. The cover is available for Hiscox Home Insurance policy holders and can be added to your policy for a set time period and once your works are complete, the extra cover will be removed and your home insurance policy continues uninterrupted. Call 0800 840 2349 to find out more. 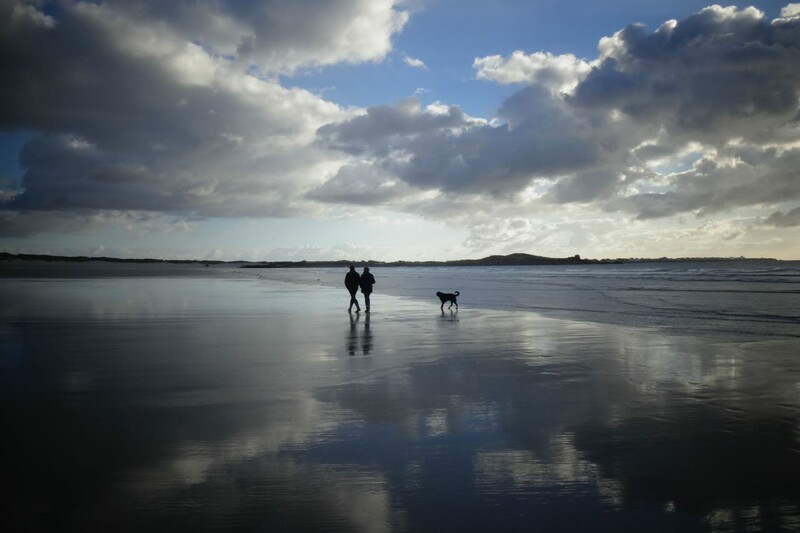 When it comes to insuring your UK second home, there’s no need to compromise on cover just because you’re not there all the time. If your main home is insured with Hiscox, your second home can be insured too – giving each the same high-quality buildings and contents cover.